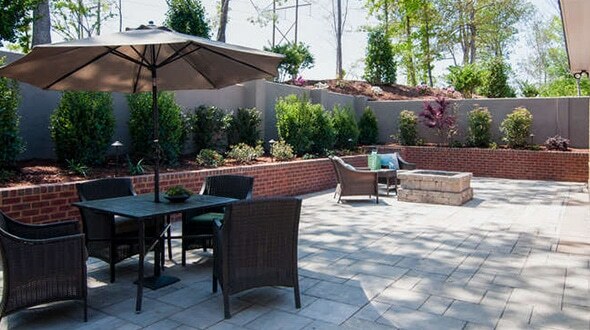 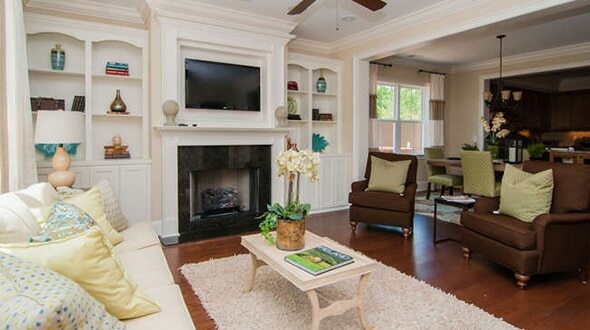 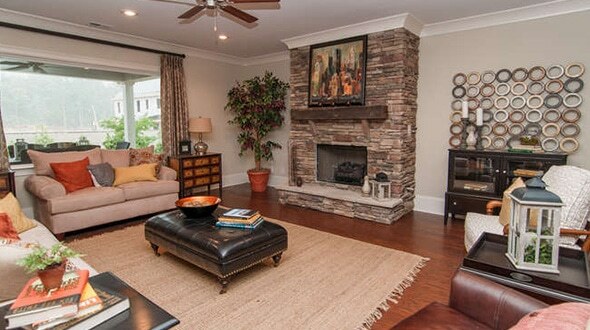 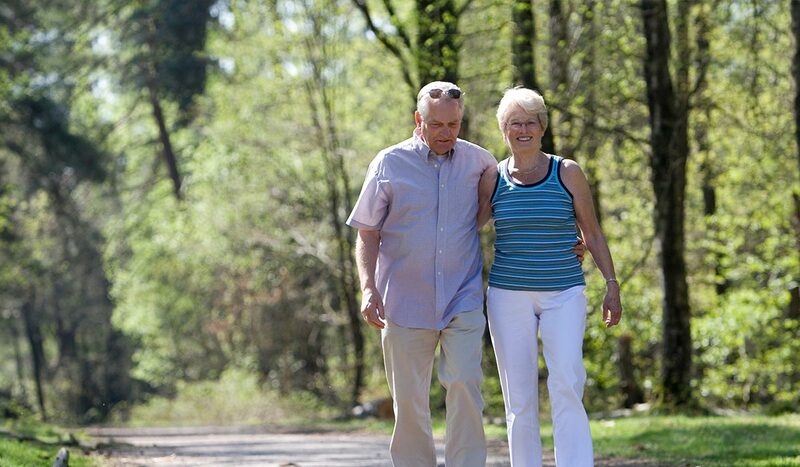 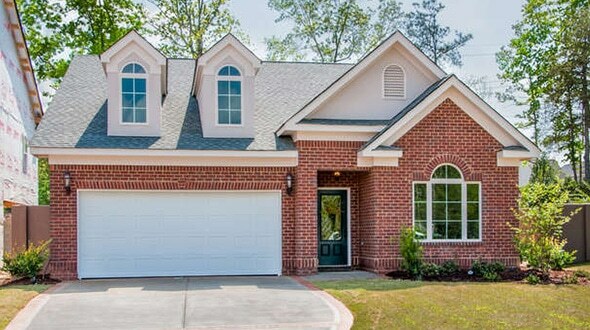 Inspired by California lifestyles, The Woodlands District is Saluda River Club’s newest neighborhood. 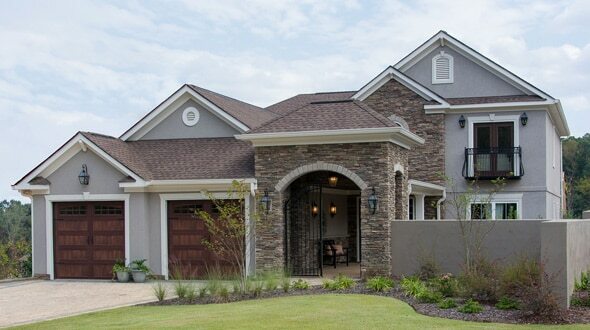 Diverse homestyles feature timeless architectural detailing, innovative design and environmental sensitivity. 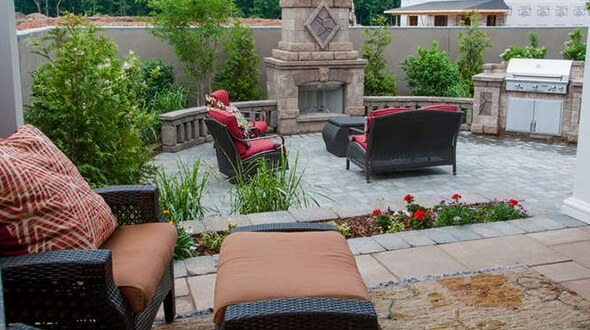 The great outdoors is an integral part of every home. 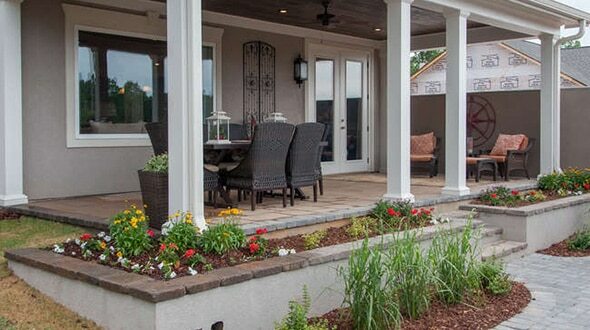 Beautiful exterior environments blend seamlessly with indoor spaces. 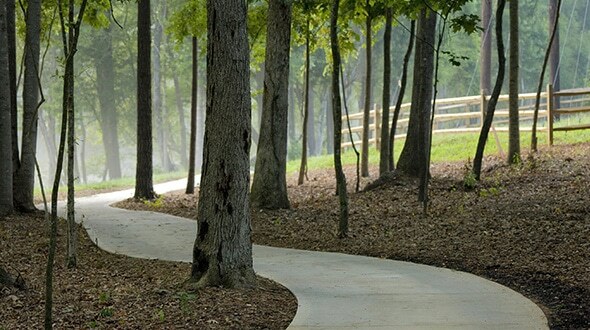 The Woodlands District offers impressive privacy, plus full access to all shared amenities including the Village Clubhouse for adults, the Chickawa Club and Outdoor Center for all ages, and the River Launch for kayaking, canoeing and fishing. 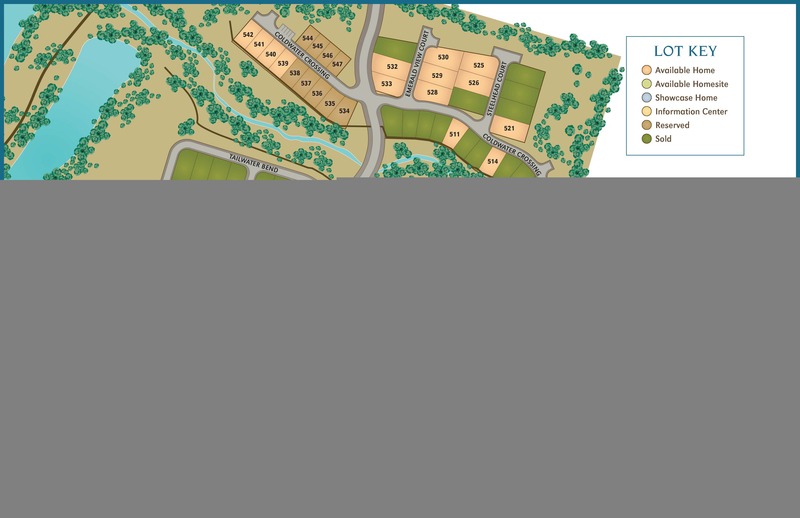 Plus miles of nature trails and mini-parks. 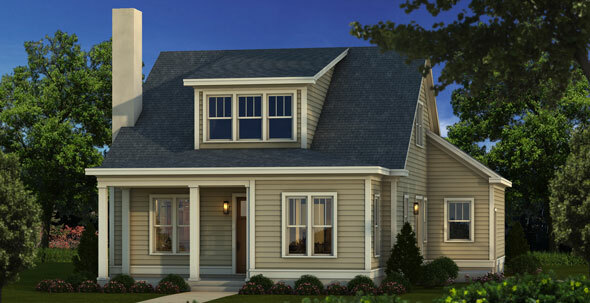 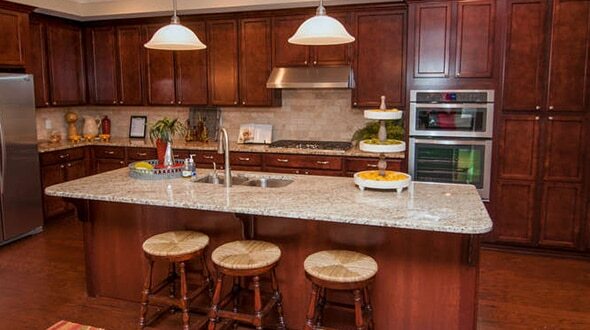 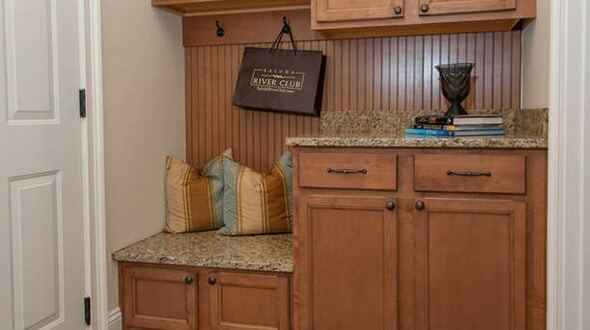 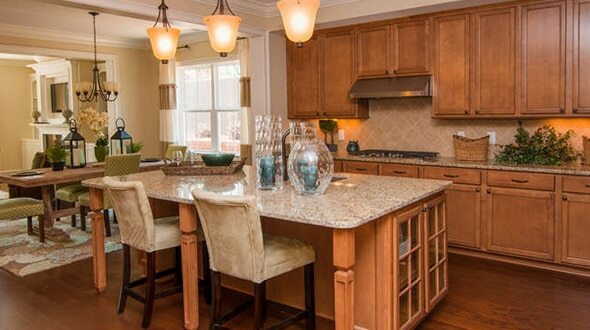 Our spacious cottage plans are a perfect blend of comfort and convenience.